Final Tally: Brick School Security Referendum Defeated by 39 Votes; Could District Try Again? Following a count of provisional and mail-in ballots, the gap between the passage or failure of a $12.5 million ballot measure in Brick to upgrade school security narrowed – but the tax increase was still defeated. 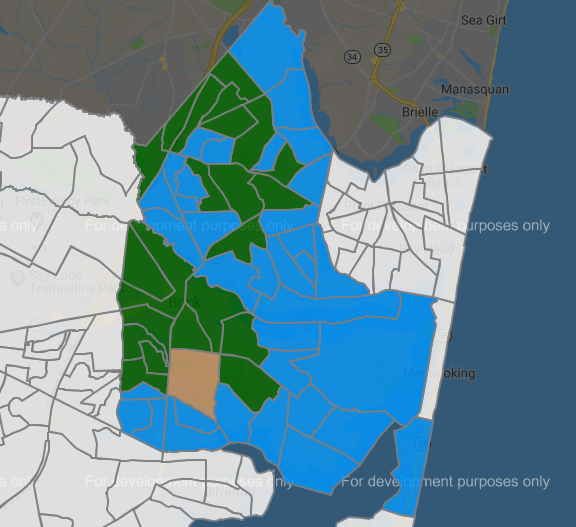 The final vote tally by the Ocean County Clerk’s office shows 12,885 people voted ‘no’ on the referendum and 12,846 people voted ‘yes.’ The difference of 39 votes was enough to turn down what would have been a $12.5 million project that would have funded the construction of new, secured vestibules in each of the district’s 12 schools and the implementation of various security measure and cameras designed to coordinate an emergency response and lock down buildings. An electoral map released by the clerk’s office shows vote totals by district. With a few exceptions, the township’s highest-taxed districts voted against the measure in larger numbers than anywhere else in town. Districts that are in close proximity to school facilities votes ‘yes’ more often than not. One district near the Lake Riviera section even had a tie. Over the past three decades, the majority of referendum measures in Brick have failed at the polls, often by wide margins. The slim margin of this vote could lead school officials to place the question on the ballot again – when there is no general election taking place simultaneously – on one of five dates the state allows such special elections to be held. But that action comes with an estimated cost of $60,000 to $70,000, which some theorize could frustrate the electorate into an even more sound defeat. District officials said they have not decided on a plan to upgrade security measures in the absence of the $12.5 million. The district’s state funding is already sustaining a cut of $22 million over the next seven years and commensurate tax increases to the maximum amount allowed by law. If the formula holds, the full $22 million cut will be permanent each year after the seventh year. According to district officials, the $12.5 million in bonding would have been reimbursed at 40 percent by the state. The district’s figures on the cost of the project per taxpayer – $5.34 cents per $100 of assessed property valuation, or $15.77 for an owner of a home valued at $295,100, the township average – were based on the state keeping its promise to pay its share. Walter Campbell, a former board member who has also been a volunteer in the planning of facilities projects in the district, suggested school officials go forward with projects on a staggered basis. Campbell also said members of the board who are involved in Democratic politics at the state level – Wohlrab is a professional fundraiser for high-level Democratic officials and board member Maria Foster is a union organizer closely aligned with Democrats – should reach out to their connections to gain funds for Brick. School officials have not been warm to the idea of a piecemeal approach to the upgrades. 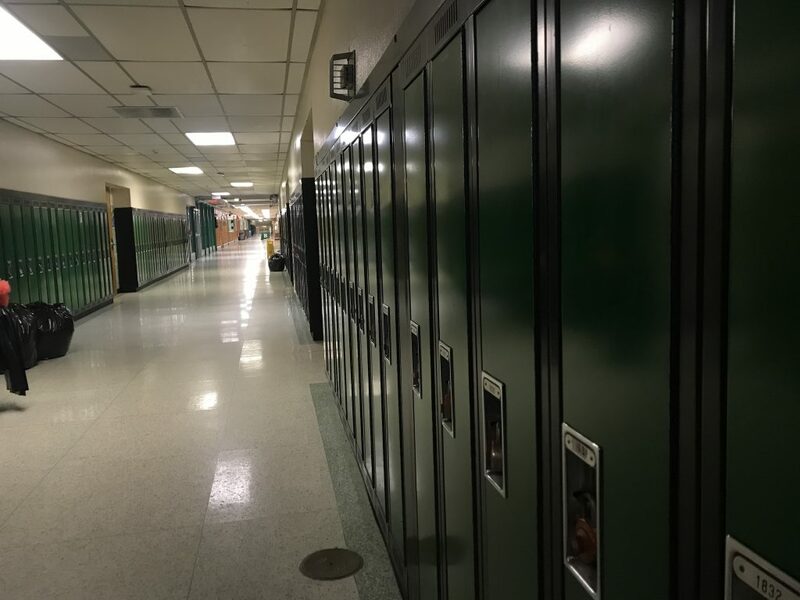 “We want to give every single building the opportunity to be safe and secure at the same time,” said district administrator Dennis Filippone in August, calling it an “impossible choice” to pick and choose which schools would receive upgrades in which order if the referendum were to be defeated. 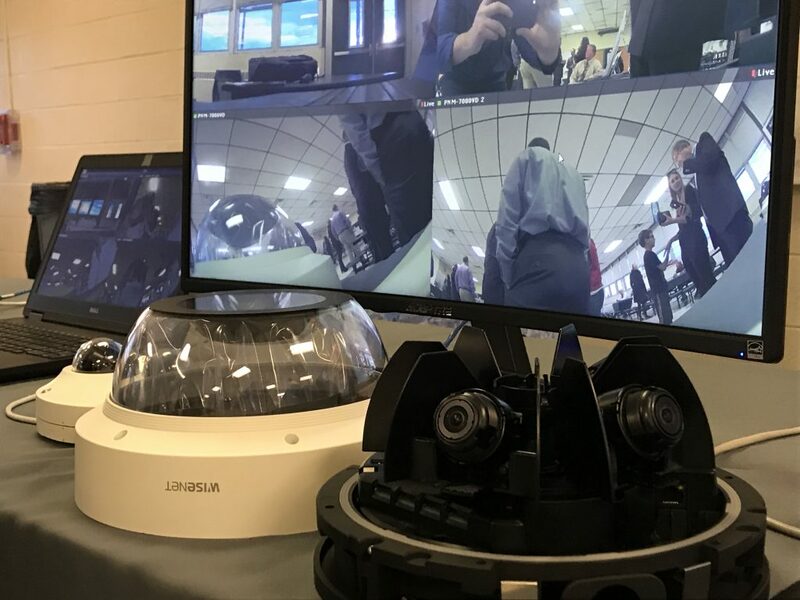 Wohlrab said last week that the district continued to pursue grant funding to cover certain security projects, but there is no definitive path forward quite yet.